Learn the skills that the trainees at Jamie’s Fifteen restaurant learn during their first year, from basic techniques to advice on ingredients and how to put dishes together. The 100 new recipes range from the very simple to those that appear on the menu at Fifteen. It’s a celebration of learning, seasonality and good food! With Jamie as your teacher, enjoy making the delicious recipes that feature regularly at the restaurant. With hints, tips, advice and clear photographs to show you all the practical stuff, this is Jamie’s most accessible book yet! Jamie Oliver is a phenomenon in the world of food. He is one of the world's best-loved television personalities and one of Britain's most famous exports. Jamie has had huge success with television series The Naked Chef (BBC), Jamie's Kitchen, Jamie's School Dinners, Jamie's Great Italian Escape, Return to School Dinners, Jamie's Chef, Jamie at Home , Jamie's Ministry of Food , Jamie Does, Jamie's 30 Minute Meals, Jamie's Great Britain, Jamie's 15 Minute Meals and the Emmy Award-winning Jamie's Food Revolution (ABC), as well as the one-off specials Jamie's Fowl Dinners, Eat To Save Your Life, Jamie Saves Our Bacon and Jamie's Fish Suppers (all for Channel 4). Jamie has inspired people to spend more time enjoying cooking delicious food from fresh ingredients ­ and even start growing their own food! His programmes have now been broadcast in over 100 countries including the USA, Australia, South Africa, Brazil, Japan and Iceland. Having been translated into over 30 languages, the accompanying cookbooks are bestsellers not only in the UK but across the world. 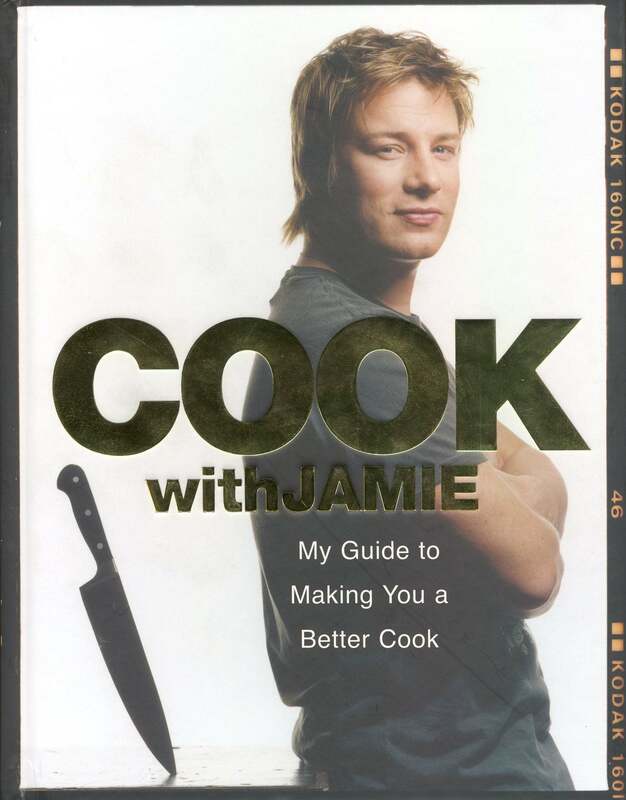 His 2010 book, Jamie's 30 Minute Meals, became Jamie's first million-selling book in the UK as well as being the fastest-selling non-fiction book since records began. 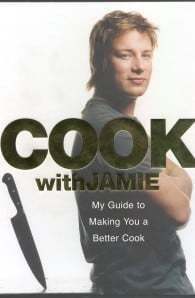 His 2012 book was Jamie's 15 Minute Meals. The high street restaurant collection 'Jamie's Italian' is hugely popular across the UK and the Fifteen restaurant group, which he founded in 2002, provides training for young people in three locations around the world as well as producing food of the highest quality. Jamie's restaurants also include Barbecoa in London and the Union Jacks collection in partnership with US chef Chris Bianco. Jamie lives in London and Essex with his wife, Jools and his kids, Poppy, Daisy, Petal and Buddy.